"Every aspect of the building layout and progress through the landscape are in keeping with the spirit of the event. The limited number of buildings, the simplicity of the forms and expressionist choice of materials all reflect the symbolism of burial to the Jewish community. [...] This project will be just a stage in the ongoing process of enlarging the cemetery so that the community can continue to honour and protect their dead. 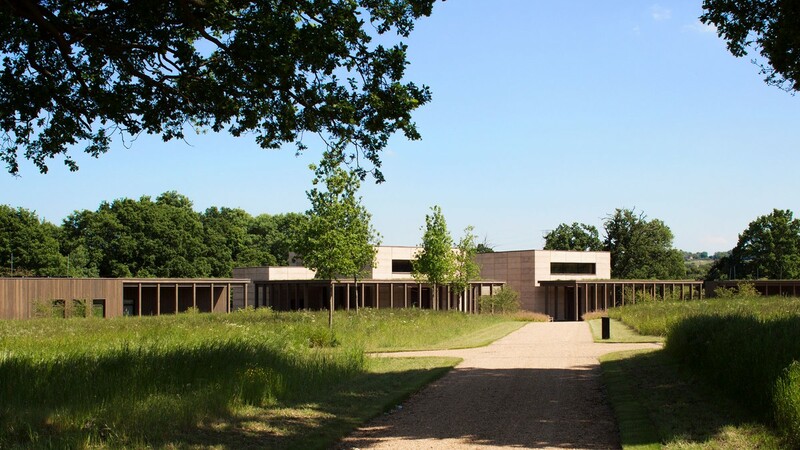 The fact that the rammed earth walls of the prayer hall will return to the earth once the cemetery is full and has to be extended again, is a poetic response to the programme for the cemetery and the traditions of the Jewish faith." 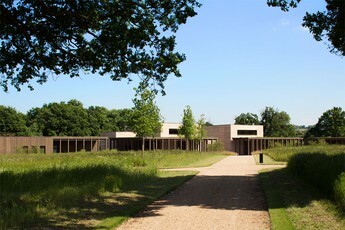 See the full list of this year's award winners on the RIBA website.